Young, healthy-looking skin contains an abundance of a naturally hydrating substance called hyaluronic acid (HA). But as you age, sunlight and other factors can reduce the amount of HA in your skin. 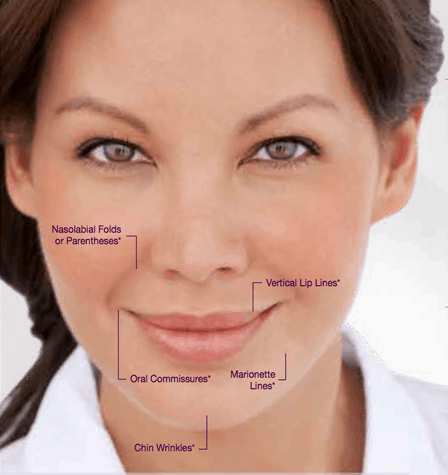 The lack of HA causes your skin to lose structure and volume, creating unwanted facial wrinkles and folds – like those ginrentheses lines around your nose and mouth.